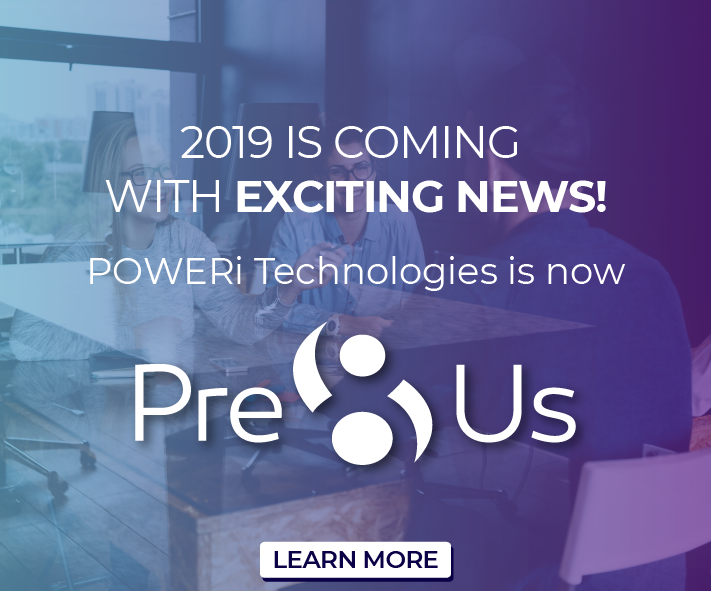 Pre8Us is committed to facilitating the accessibility and usability all of its digital properties, including “pre8us.com”, for all people with disabilities. Pre8Us is in the process of implementing the relevant portions of the World Wide Web Consortium's Web Content Accessibility Guidelines 2.0 Level AA (WCAG 2.0 AA) as its web accessibility standard. Our website will be tested periodically with assistive technology such as screen readers and screen magnifiers, and with users with disabilities who use these technologies to continue our efforts to ensuring that our website is accessible to people with disabilities. Please be aware that our efforts are ongoing. If at any time you have specific questions or concerns about the accessibility, please contact us at accessibility@pre8us.com. If you do encounter an accessibility issue, please be sure to specify in your email the web page and, we will make all reasonable efforts to make that page accessible for you.